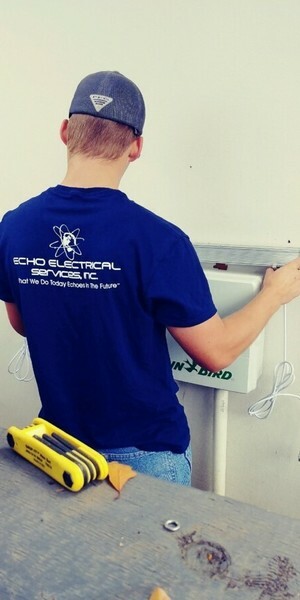 Electrician | Hurst, TX | Echo Electrical Services, Inc.
"What We Do Today, Echoes In The Future." An established electrician in Hurst, we provide complete electrical services to residential and commercial customers throughout Tarrant County, Texas. We are Texas licensed to perform electrical installations, wiring, and repairs. 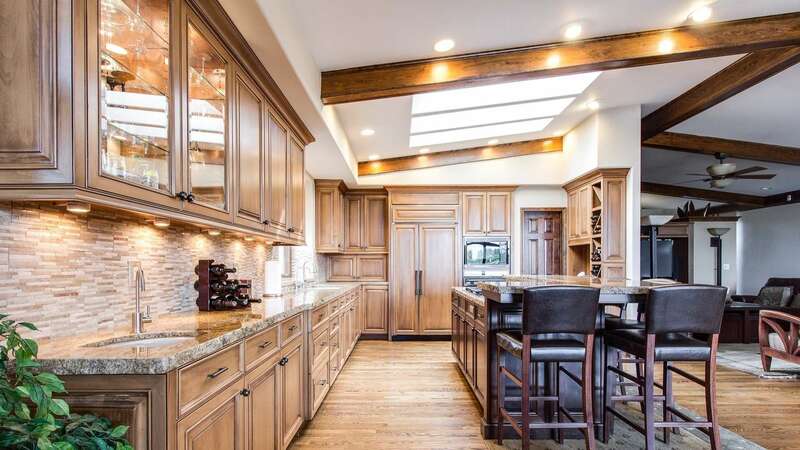 Echo Electrical Services, Inc. has been providing electrical expertise that is grounded in hard work and integrity since 2005 in the Dallas area, including Grapevine, Westlake, and Southlake Texas. We handle everything, from fire restoration to industrial wiring. We also provide electrical services for insurance work. Whether you require an electrician in Grapevine Texas or emergency electric service in Southlake Texas, call Echo Electrical Services, Inc. at (817) 369-5967. Echo Electrical Services, Inc. electricians are licensed for commercial electric installations and repairs, including: tripping breakers, overloaded circuits, or running additional circuits to cash registers, computers, refrigeration units, air conditioning units, or simply increasing lighting. 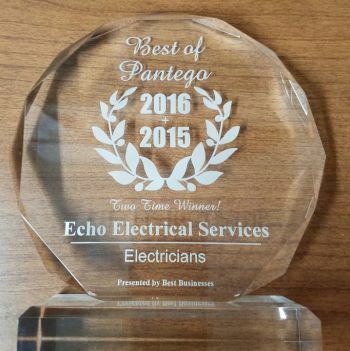 Give Echo Electrical Services, Inc. a call at (817) 369-5967 to learn more. Call anytime to discuss your Hurst electric needs.